Philippines is an archipelago in South Eastern Asia, between the Philippine Sea and the South China Sea, east of Vietnam. The climate is tropical marine monsoon. The official languages are Filipino and English. The local language is Tagalog, and there are also several regional dialects. Many Filipinos particularly in business circles are at least partly educated in and speak excellent, though heavily accented, English. The main religion is Christianity. Expatriate business dress is generally formal in the form of suits – a trouser suit is acceptable for women. The security risk for expatriates in the Philippines is medium overall, but high in areas of insurgency, such as Mindanao and the Sulu Archipelago. Risks include general crime, insurgent and associated criminal activity, kidnapping and banditry. Other risks include earthquakes, volcanic activity, typhoons, tropical storms, and flooding. The currency of Philippines is the Philippine Peso (PHP). Some ATMs accept international cards. Shops and restaurants in towns and cities usually accept major credit cards. Medical facilities vary but is generally below international standards and is limited in remote rural areas. Treatment can be very expensive. Zika virus has been reported. The population of Manila is 22.7 Million (Urban) (2019 est. ), while the inflation rate (CPI) is 3.8% for Philippines as at February 2019. Xpatulator Hypothetical Tax for the Philippines is based on the current personal income tax rates which are progressive up to 35%. 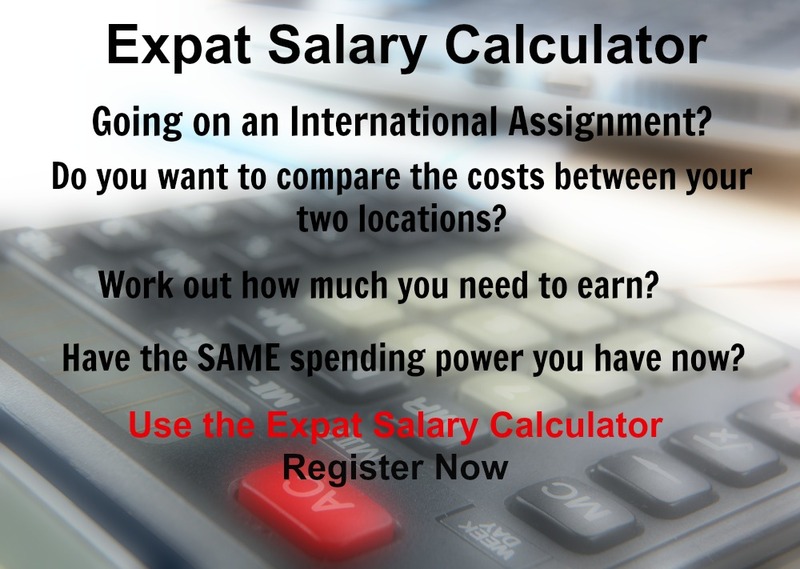 The cost of living for expatriates / professional migrants in Manila as at 1 April 2019 is average in comparison to other places in the world. Manila is for example 16.5% more expensive than Houston TX for groceries, 31.7% more expensive for household costs than Kuala Lumpur, and -0.8% cheaper for transport costs than Dubai. Manila is ranked as a extreme hardship location. 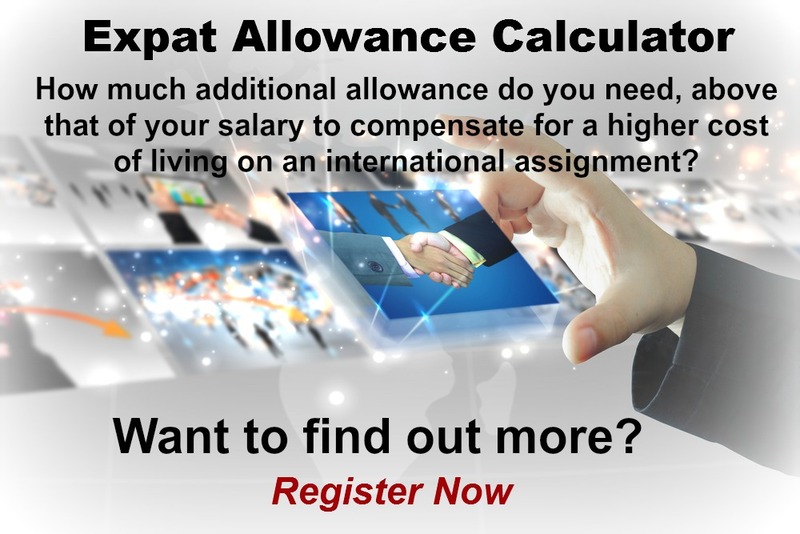 The hardship premium for Manila for an expat from Perth, is for example 30%, i.e. host location (Manila) premium of 40% minus home (Perth) location premium of 10%. 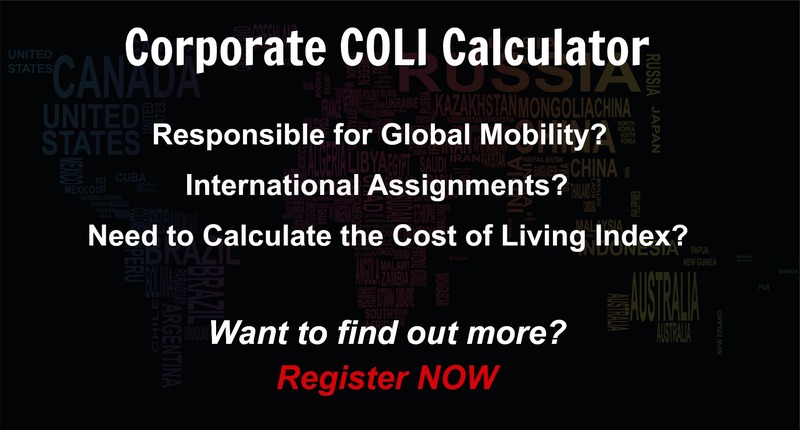 Want to know more about cost of living, hardship (quality of living) or expat salary in Manila? Register subscribe to your home location and Manila and run your personalised reports.